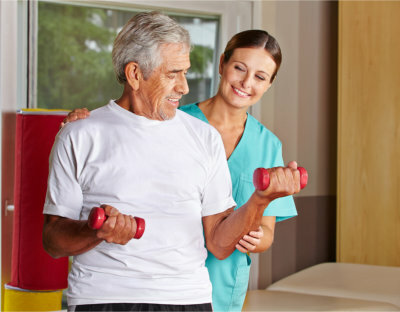 The goal of our physical therapy program is not just to help patients recover or regain their normal body functions. 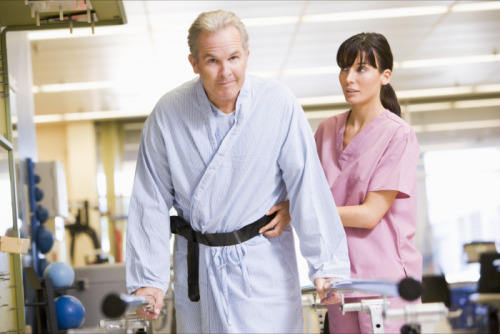 We also provide support for elderlies to regain their balance and help them avoid injuries caused by falls and other accidents. Our programs are highly helpful for patients to stay safe while at home, thus preventing the probability of re-hospitalization. We highly encourage you to give us a call today and discover more about the benefits of physical therapy.